But actually Naturopaths are treating patients the old fashioned natural way. Naturopathic Medicine has been around for thousands of years. I met a woman who was a Naturopathic Doctor and I started taking her herbology classes. Her knowledge and wisdom was so refreshing, because she was to treat the underlying cause not cover up symptoms with pills etc. 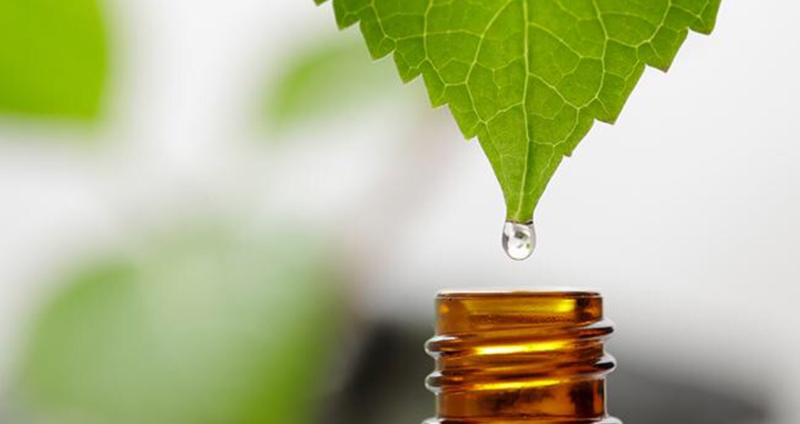 Naturopathic medicine is a science-based tradition that promotes wellness by identifying the unique aspects of each patient and then employing non-toxic natural therapies to restore his or her physiological, psychological, and structural balance. “A distinct system of primary health care-an art, science, philosophy, and practice of diagnosis, treatment, and prevention of illness. 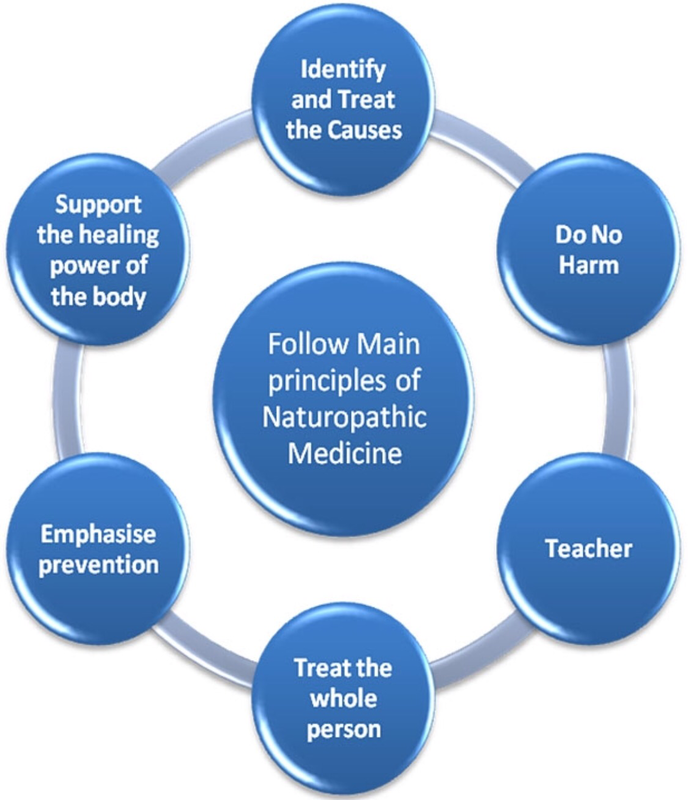 Naturopathic medicine is distinguished by the principles upon which its practice is based. These principles are continually re-examined in the light of scientific advances. The techniques of naturopathic medicine include modern and traditional, scientific, and empirical methods” (AANP, 1998). Naturopathic practitioners are trained as general practitioners specializing in natural medicine. They cooperate with all other branches of medical science, referring patients to other practitioners for diagnosis or treatment when appropriate (AANP, 1998). Naturopathic practitioners have a Doctor of Naturopathic Medicine (ND) degree from a four-year graduate medical college with admission requirements comparable to conventional medical schools. The ND degree requires graduate-level study in conventional medical sciences, such as cardiology, biochemistry, gynecology, immunology, pathology, pharmacology, pediatrics, and neurology. In addition to the standard medical curriculum, naturopathic students must do extensive coursework in natural therapeutics. This includes therapies from the sciences of clinical nutrition, botanical medicines, homeopathy, physical medicine, exercise therapy, lifestyle counseling, and hydrotherapy, which is the use of water to treat a disorder or disease. * The healing power of nature: The body has an inherent ability to maintain and restore health. Naturopathic physicians facilitate this healing process by removing obstacles to cure and identifying treatments to enhance healing. * Identify and treat the cause: Naturopathic physicians treat the underlying causes of illness rather than just the symptoms of disease. Symptoms are an external manifestation of an internal imbalance due to any combination of physical, mental, or emotional causes. Symptom management may be important, but it is more important not to disregard the underlying cause of disease. * First do no harm: A naturopathic treatment plan uses therapies that are gentle, non-invasive, effective, and do not have adverse side effects. A conscious effort is made to use methods that do not suppress symptoms. * Doctor as teacher: The Latin root of doctor is docere, which means “to teach.” The primary role of naturopathic physicians is educating, empowering, and motivating patients to assume more personal responsibility for their health by adopting a healthy attitude, lifestyle, and diet. Thomas Edison once said, “The doctor of the future will give no medicine, but will interest patients in the maintenance of the human frame, in diet, and in the prevention of disease.” It is more effective to teach than treat patients. * Prevention: It is far easier and cheaper to prevent a disease than to treat a disease. Naturopathic physicians evaluate both subjective and objective information necessary to uncover potential susceptibilities to future disease states in their patients. They can discuss specific lifestyle strategies or nutritional supplementation as a means for disease prevention. Naturopathic physicians are often successful at treating chronic conditions that don’t respond to conventional medicine. This includes, but is not limited to: fatigue, pain, sleep disturbance, and digestive disorders. They are able to respond to the individual needs of patients and develop a treatment plan that includes nutritional supplements, botanical medicine, and diet therapy. Naturopathic physicians understand the art of healing, which is more than dispensing an herbal remedy or nutritional supplement. To understand the context of a patient’s illness, the physician must take the time to listen to the patient’s story. Effective naturopathic treatment requires patience and good communication. Most patients know what is wrong and what needs to be done, but they don’t know how to translate this into an action plan. The naturopathic physician can translate the patient’s story and assign priorities among the several options that may emerge. They also take time to answer the patient’s questions. Is there good evidence supporting naturopathic medicine? Evidence-based medicine (EBM) is considered the paradigm in conventional healthcare and has been suggested as the methodology for natural medicine. The underlying foundation of EBM is the randomized controlled trial, which is very valuable in evaluating single treatments for individual diseases. There are randomized controlled trials that suggest that naturopathic treatments, such as botanical medicine, nutritional therapies, acupuncture, and physiotherapy are effective at treating some conditions, such as fibromyalgia, migraine headaches, depression, asthma, hypertension, and type II diabetes. For example, riboflavin, a B vitamin, has been proven in a randomized controlled trial to reduce the frequency and duration of migraine headaches when used for three months. So a naturopathic physician will often use riboflavin as part of a treatment plan, while also including other treatments based on clinical expertise. In short, naturopathic medicine is personalized medicine that does not always lend itself to a strict adherence to treatments based on randomized controlled trials alone. The first appointment with a naturopathic physician tends to be much longer than a conventional medical office visit-anywhere from 60 to 120 minutes. In addition, patients often complete extensive paperwork before the visit to guide the naturopathic doctor during the interview. Much of the initial visit involves listening to the patient’s story. This story may have many twists and turns and involve multiple conditions or diseases. Naturopathic doctors recognize the importance of this process and allow the patient the time and space necessary to share their story. Naturopathic physicians use laboratory tests and other objective data in combination with the patient’s subjective story to determine the most effective treatment. A naturopathic physician is like a tailor, trying to find the best fit for the patient. This is a genuine practice of medicine, requiring trial and error, along with patience and good communication. This process culminates in an individually tailored treatment plan that actively engages the patient in his or her health. The treatment will vary depending upon the expertise of the physician, but ample time is afforded at the end of the visit to discuss the plan and answer any questions. Follow-up visits are common to assess how well the plan fits and to make any necessary changes. The American Association of Naturopathic Physicians is the primary professional association for naturopathic physicians. They maintain a national database of naturopathic physicians for patient referrals. Local health food stores often know of naturopathic practitioners in the community.